It doesn’t matter how old you are, you’ll never grow tired of visiting an aquarium. And Sea Life Brighton is a perfect example of an aquarium at it’s best. You can’t escape the magic of being submerged in an underwater cocoon, and coming face to face with some of the most stunning and spectacular fish imaginable. And you’ll get to witness the beautiful original Victorian architecture of the world’s oldest operating aquarium, built in 1872. 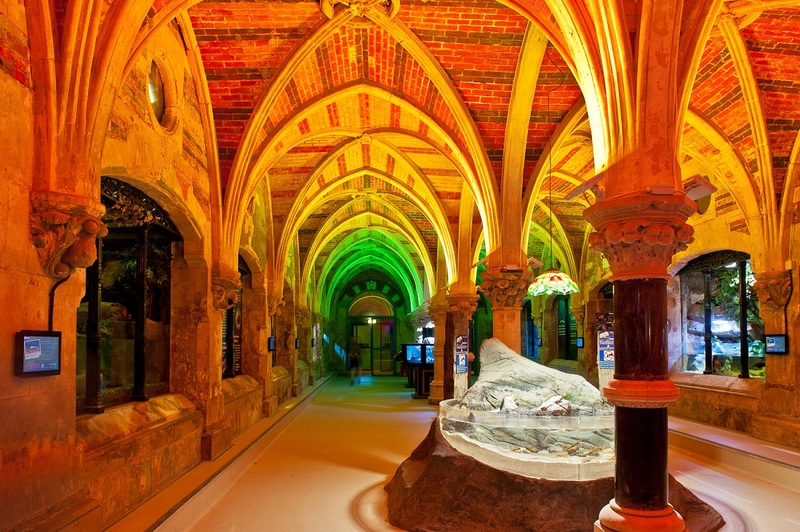 An absolute must are the interactive rock pools in the Victorian Arcade. Watch their little faces light up as they get to touch a star fish or sea anemone. It’s definitely worth buying a ticket for the glass bottomed boat (you can get your tickets at admissions). This takes place in the Auditorium and gives you a unique view of the fish and turtles below. I could spend most of the day in the Ocean Tunnel so make sure you cross that off your list. You can walk through the meandering path under the sea and come within touching distance of fish, sharks and the two amazing rescued Green Sea Turtles, Lulu and Gulliver. There are free feeds and talks throughout the day so make sure you find out when these are taking place so you don’t miss out. The talks are great to help educate little ones on the creatures they’re seeing (and answer the inevitable multitude of questions they’ll have), and most importantly to raise awareness on the incredible work that Sea Life do for conservation and how we can help.